Partially, this is from all the new things I learn as I grow my business every day, but also because the advances in technology are making leaps and bounds. The latest technology that you'll see popping up around the world's most popular websites is Content ID. YouTube has already started, and I'm being told that SoundCloud and Facebook will start doing this in the near future as well. Think of Content ID as a "tracker" on your music. You're probably familiar with the advertisements you see across videos on YouTube. If you're a YouTube partner, you get to share in the revenue from the ads served on your videos. But what if someone else uploads a video on YouTube and they use music that you've created without your permission? Until now, you'd have no way of knowing who used your music and someone else could be making money off your music without your consent. Enter YouTube Content ID. Now, if someone else uses your music and uploads it to YouTube, you'll get the ad revenue from their video (unless you consent for them to monetize). This is especially big for producers. Sometimes people rip our songs from SoundCloud or YouTube without paying for them, then they'll upload it to YouTube and try to make money off it. I'm all for sharing the wealth, but I'm never a fan of stealing. The implementation of Content ID is huge for this problem. To start putting it on your songs, head to Beatstars.com and set up an account if you haven't already. After you sign up, head to your account>social connect to sync your YouTube account. 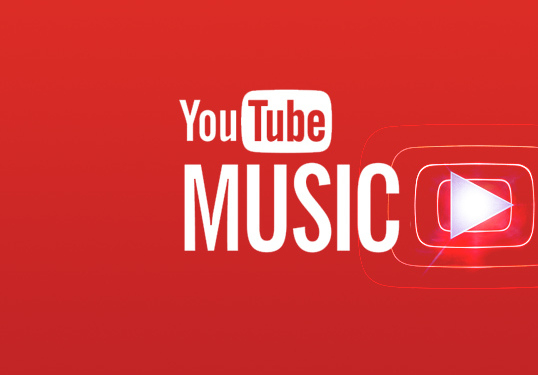 Next, go to music distribution>YouTube Content ID to start submitting your tracks for the service. They'll review the songs and distribute them once they've reviewed the content. This won't work for sampled songs as the content is probably already claimed, but as long as it's original content you're good to go! 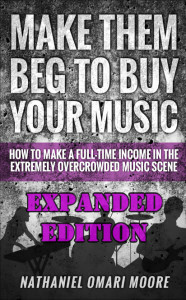 This will probably be the next big thing for artists and producers! Look at it like this. Instead of always convincing people to buy your music, all you have to do is convince them to use it now. Much, much easier to do. For producers, if someone purchases a lease or buys one of your beats, you have the option to white list accounts so they'll be able to earn income from their respective channel. You can just contact support in BeatStars and they'll do it for you. This is another reason why I recommend people offer free downloads for at least a portion of their music. You don't have to give it all away for free if you don't want to, but the more people use your music, the more you get paid. It will take a lot of pushing and marketing to get popular songs, but it's worth it in the end when there's recurring income every month all from people listening without even buying. To put some of the recent numbers I saw into perspective, one producer using Content ID made about $12K last month with about 37 million views across all his content. This guy has hundreds and hundreds of beats and has been building his fan base for years, but one thing will never change, artists and listeners love good production. There could be 1,000 videos using the same beat, and he's collecting revenue from all of them! Keep growing in your knowledge of marketing and making better music and people will be sure to use your songs! SHARE IF YOU DIG THE ARTICLE!